At HealthWell MD, you will experience a team approach to medical care that brings you and your physician together in a dynamic partnership, dedicated to optimizing your health, wellness and healing. Our approach focuses on all of who you are, recognizing that the subtle interactions of mind, body, spirit and environment have a direct impact on your vitality and well-being. Integrative medicine is an approach to care that puts the patient at the center and addresses the full range of physical, emotional, mental, social, spiritual and environmental influences that affect a person’s health. 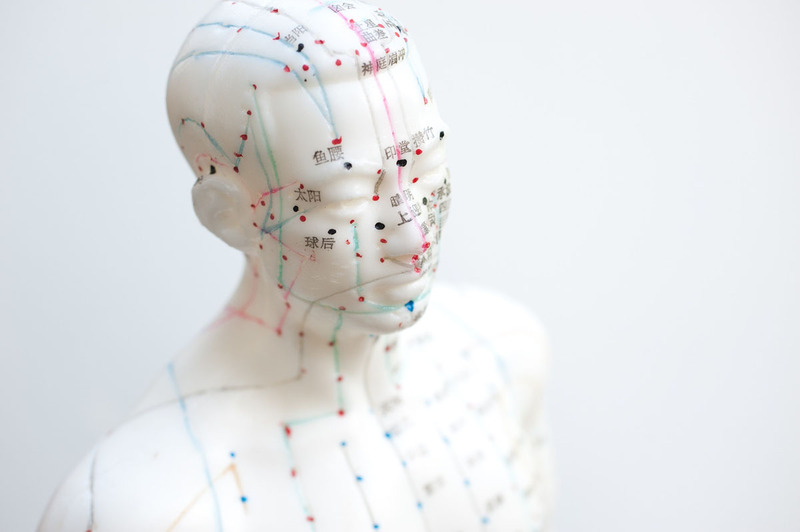 Employing a personalized strategy that considers the patient’s unique conditions, needs and circumstances, integrative medicine uses the most appropriate interventions from an array of scientific disciplines to heal illness and disease and help people regain and maintain optimal health.